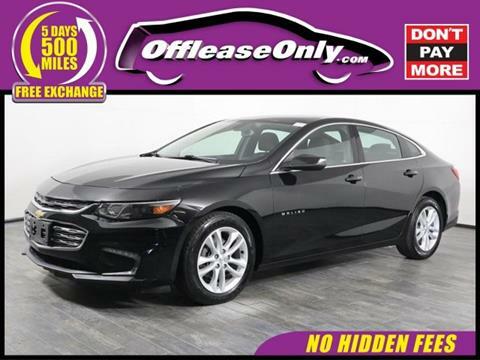 This vehicle is a must see! 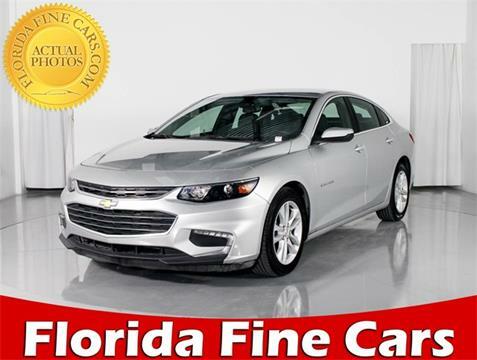 Has all the bells and whistles. 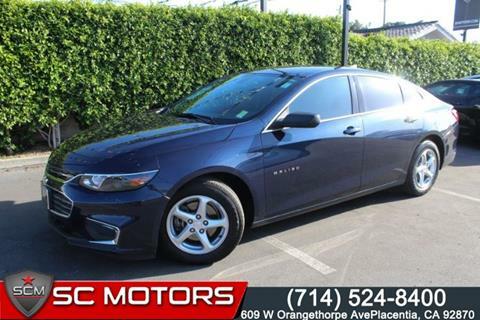 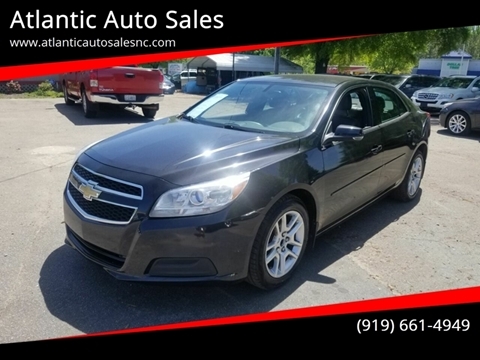 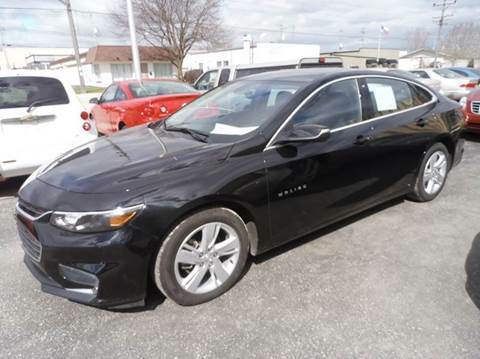 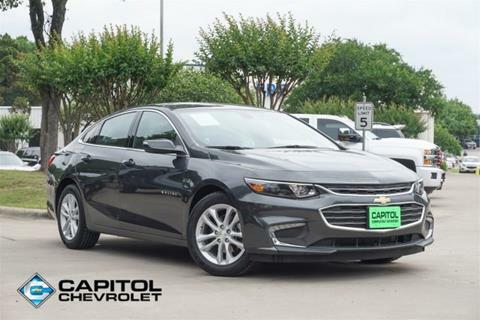 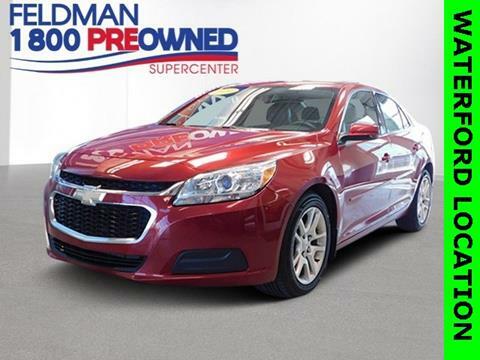 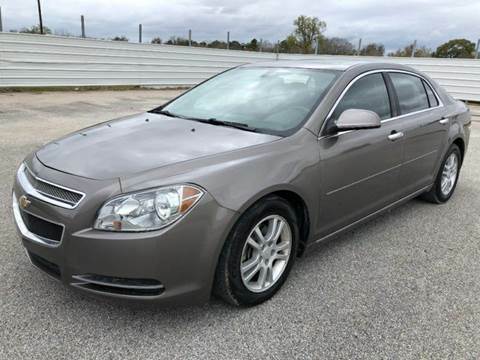 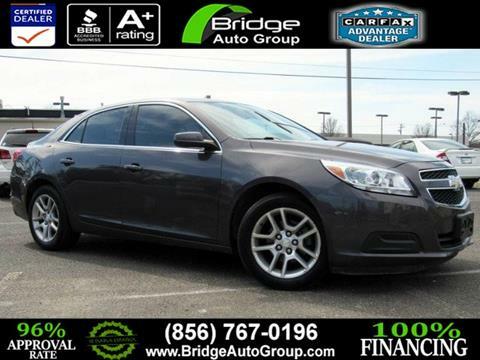 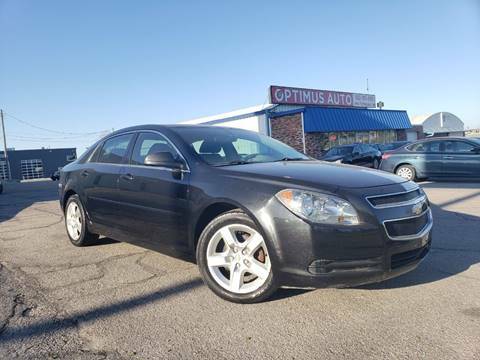 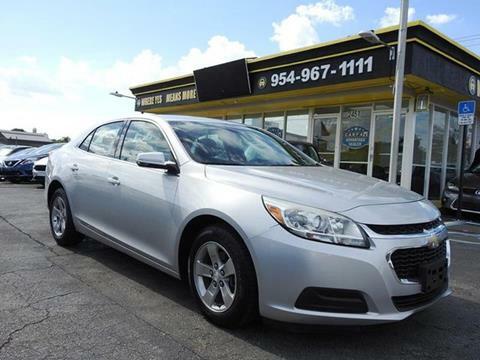 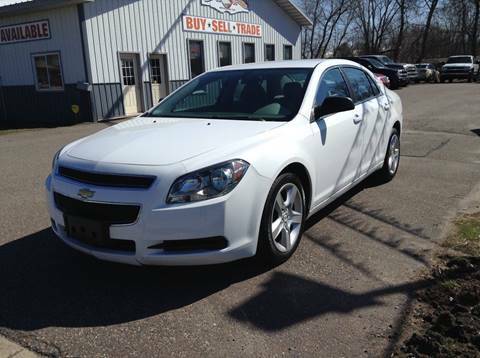 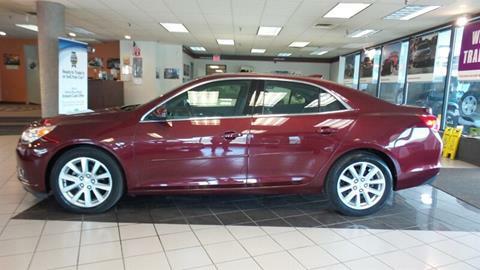 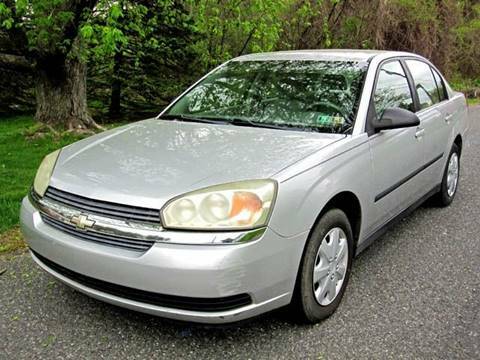 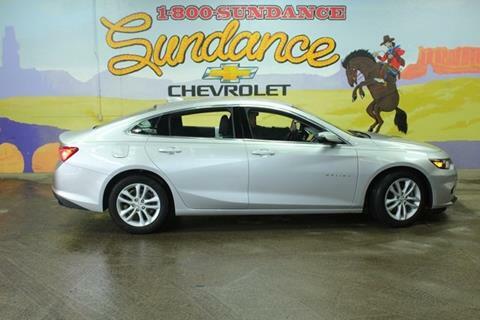 Come see this luxurious Malibu before it's gone!